"Be yourself. Be unique. Be a monster." It's been a little while since my last My Obsessions post and this particular one is a past obsession that I'm sort of picking up again. 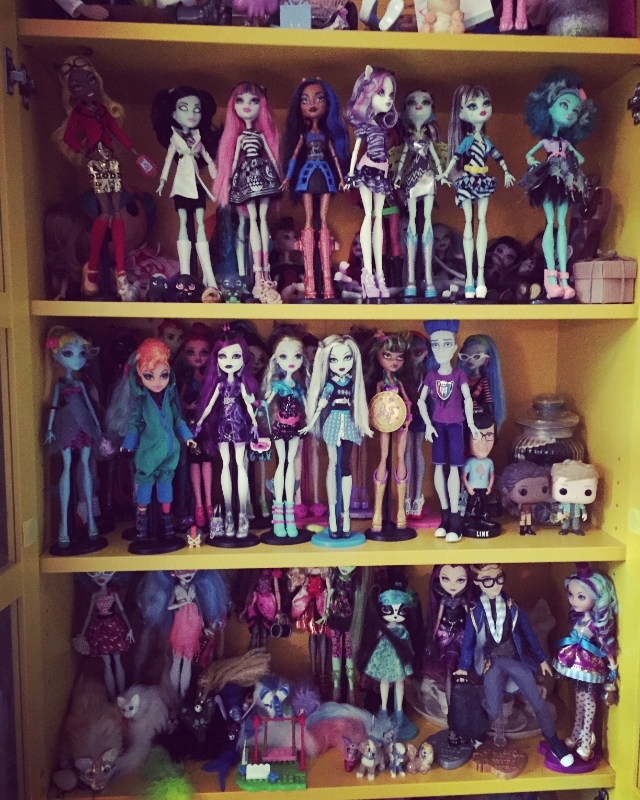 Everyone knows from my Toys 'n' Stuff posts that I collect a number of different toys, including dolls, but what you probably don't realise is the extent of my doll obsession. So here is a photo that will give you a little bit of a clue. 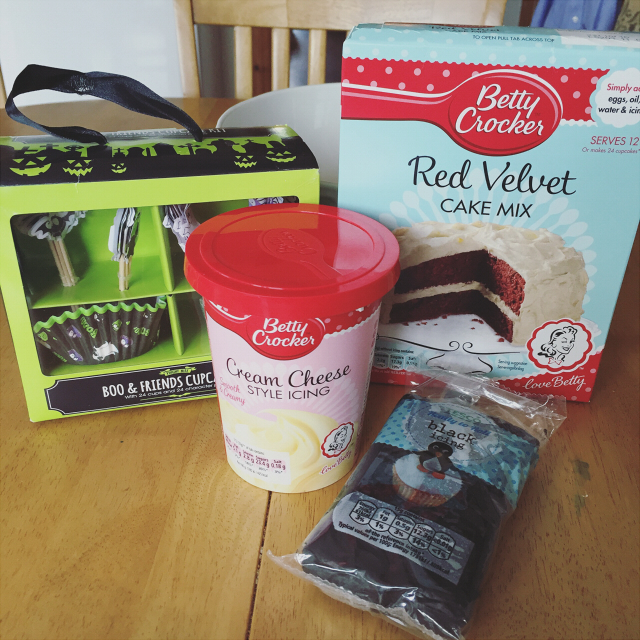 "My idea of baking is buying a ready-make cake mix and throwing in an egg." Today's post is yet another poor attempt at baking. I often see other people's creations and think, I'm a mildly artistic person... I can totally pull that off. Well, I'm always wrong. Always. Even cutting baking corners with Betty Crocker's finest, my buns always end up looking like a five year old made them. I mean they taste good and all, hard to go wrong with a pre-made mix, but I won't be entering a prettiest cupcake contest any time soon. Despite this I continue in my efforts and sharing them with you guys. So on with the buns! "Boredom always precedes a period of great creativity." Welcome to this week's instalment of My Week In Words! I didn't feel great this week but it wasn't a total loss as I got a little surge of creativity! Which is always good. I'm just hoping it lasts for quite a while as I've enjoyed it. Other than that this week was filled with a trip down memory lane and ice hockey! ...But not as much ice hockey as there should have been. Anyway, this post covers from Sunday 18th to Saturday 24th of October. Enjoy! I read a lot of books. I mean a lot of books. In quick succession. So many that they've all sort of merged into a big melting pot of dirty talk and hotness. Because obviously the only books I read are romance novels because I have no actual love life to speak of. But I digress. I get through them so fast and on to the next one that any critique I have for the previous book kind of gets a bit hazy before I have a chance to write a review. It's the reason I have only reviewed a couple of books to date. Perhaps I could take notes as I go along but who has the time? Eh, probably a more organised blogger than me. 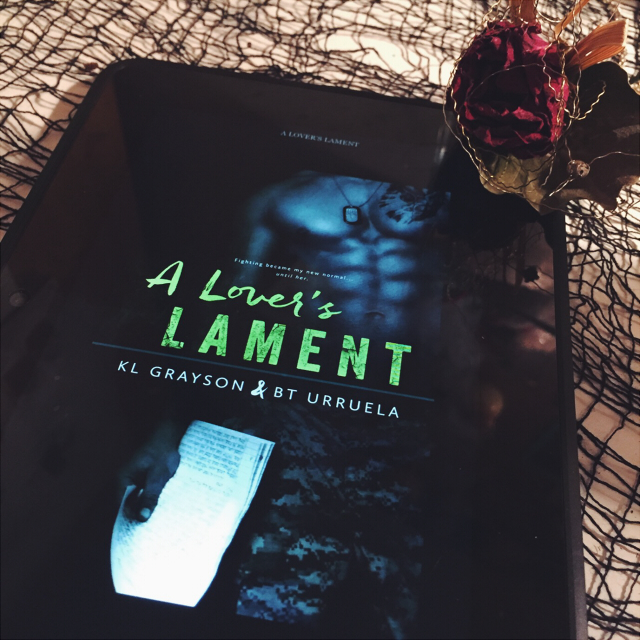 However, after reading A Lover's Lament I felt like I couldn't not review it. It stuck with me, so here I am. It's been a while since I've done an Arts 'n' Crafts post and after getting the digital doodling bug this week I thought why not doodle some of my favourite bloggers for a blog post! I also figured since Halloween is coming up that I would doodle them dressed in costumes. And thus the idea for blogger costume portraits was born. I had hoped to get more done but apparently I'm super slow and only ended up getting three drawn. However, there are some other bloggers I would have liked to have doodled so perhaps I'll do more in the future. I haven't drawn much recently, especially digital and especially portraits, so these are far from perfect masterpieces. I always get nervous drawing people I know in case I make them look bad but as they say, practice makes perfect. I hope you guys don't mind being my muses. Welcome to this week's My Week In Words. This week's post covers from Sunday 11th to Saturday 17th of October. 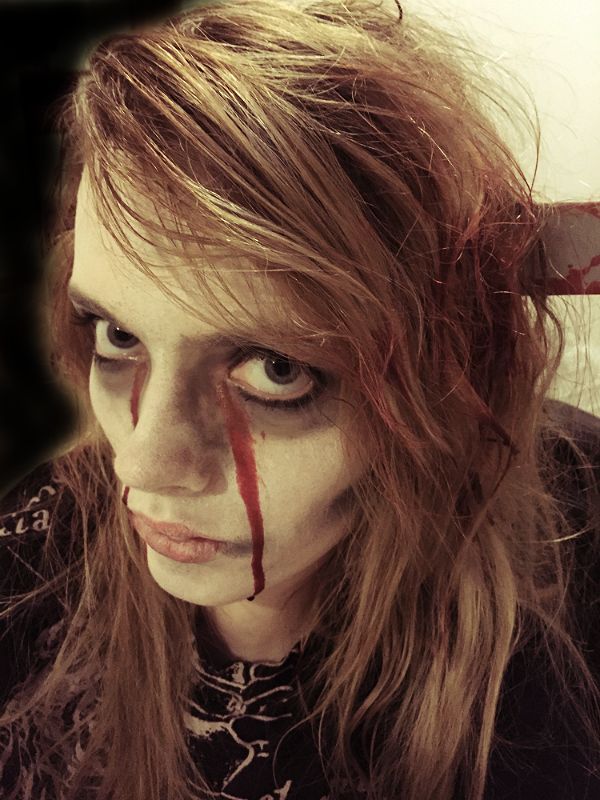 Not long until Halloween now! This week was full of Halloween and ice hockey fun. Enjoy! Yes, yes. I know the title is a reach. I love Halloween but it's something that I haven't really had the chance to celebrate much since I was a kid and used to get dressed up - a term I use loosely - and go out Halloween rhyming. I've always wished for an invitation to some big fancy Halloween party. Much like the ones you see in American films. However, the last few years I've celebrated Halloween sat at my laptop, apart from last year as there was an ice hockey game. I didn't dress up but I wish I had as others did. I usually do my make up and take some photos, which I at least had a legit reason for last year as I made a blog post out of it. Here's a photo from last year. 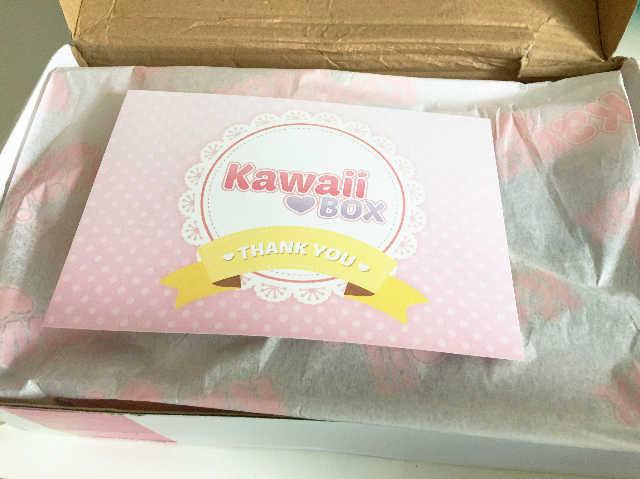 I had wanted to try Kawaii Box for a long time and finally got around subscribing for their July box. I feel like the build up to finally subscribing, coupled with buying from Blippo and then the wait for the box to actually arrive contributed to a slight anticlimax. Don't get me wrong, I got some cute things. Things that I love. But I wasn't overwhelmed like I thought I would be. 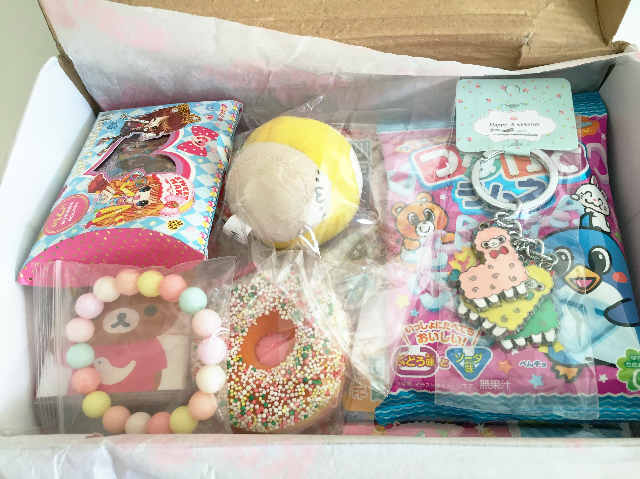 I had hoped to have this post up quite a while ago and have since gotten my second Kawaii Box but I figured I would just review the first since I've had the photos taken for a while. I probably won't bother reviewing the August box. I forgot it was a recurring one month plan and didn't cancel it in time or I probably wouldn't have gone for a second. Anyway, on with the box! If you have been reading my blog for a while you may remember the first of this My Love Of Fan Videos series. In this series I either share my favourite fan videos of the moment or my favourite songs to find used in them. You can check out my first instalment here. It explains a little more about my love of fan videos and why I love them. In this post I am going to share five of my favourite songs I love to find used in videos and why. As well as an example of that song being used perfectly! Disclaimer: Videos will most likely have spoilers. Welcome to this week's My Week In Words. I can't believe we're done with yet another month and into October! October is going faster than I'd like already. Before we know it we'll be done with Halloween and on to Christmas. Okay okay, I'm getting ahead of myself. Anyway! 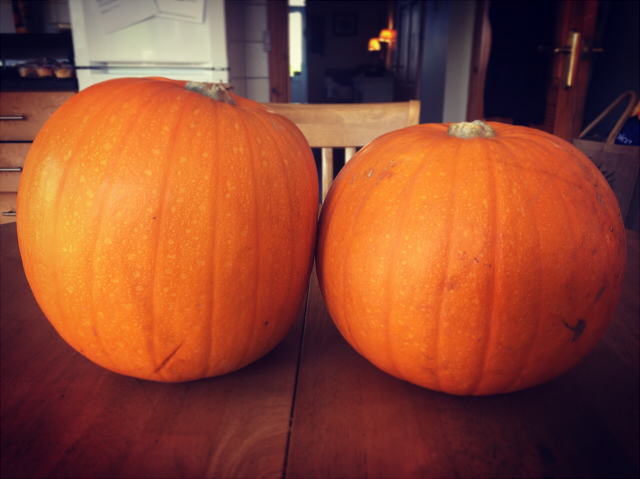 This post covers from Sunday 27th of September to Saturday 3rd of October. Enjoy!